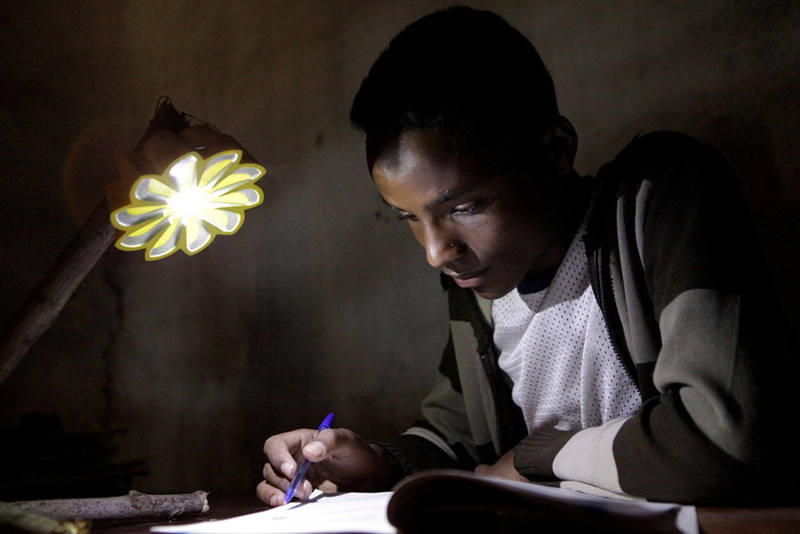 Icelandic/Danish artist Olafur Eliasson is doing it too … working with solar light aiming to light up off grid Africa. 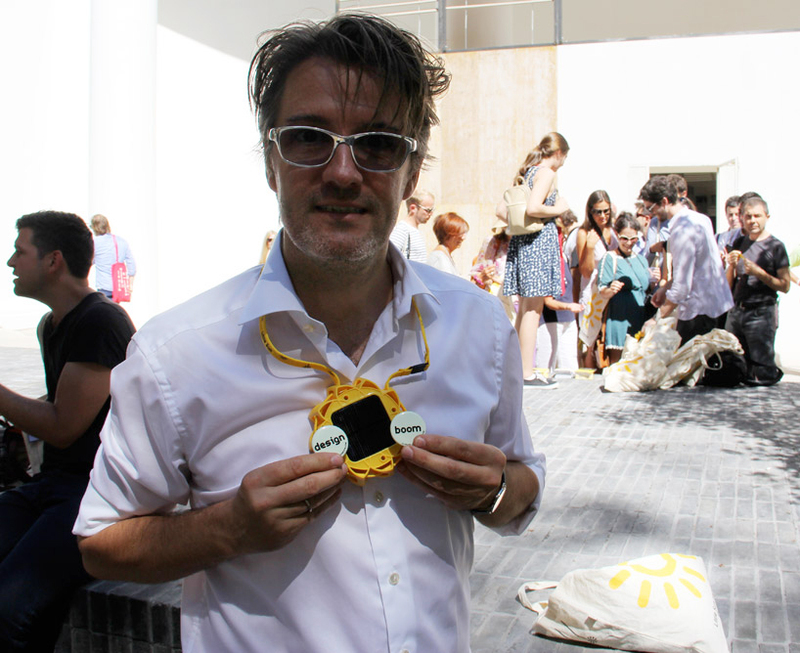 The Little Sun was introduced at the 13th International Architecture Biennale in Venice. Press here for more images.